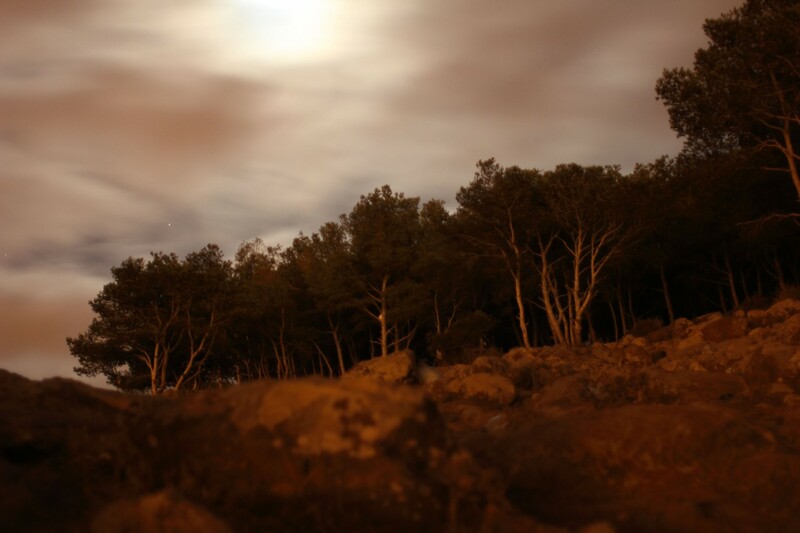 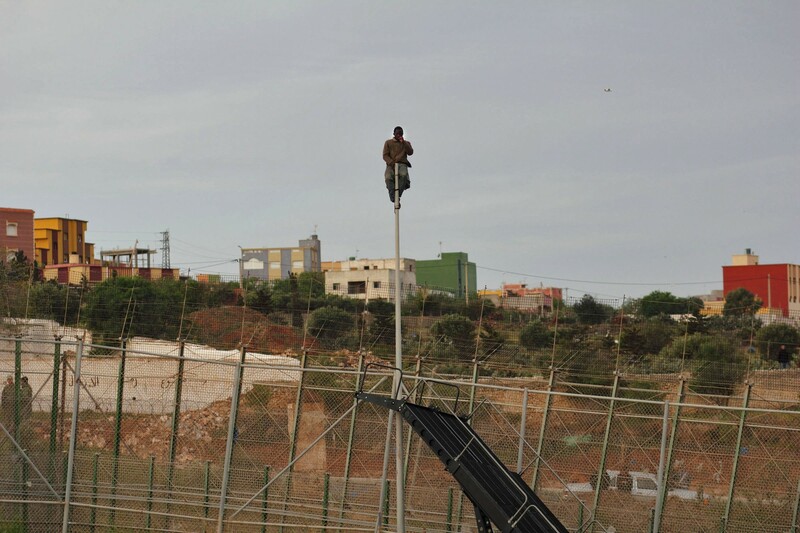 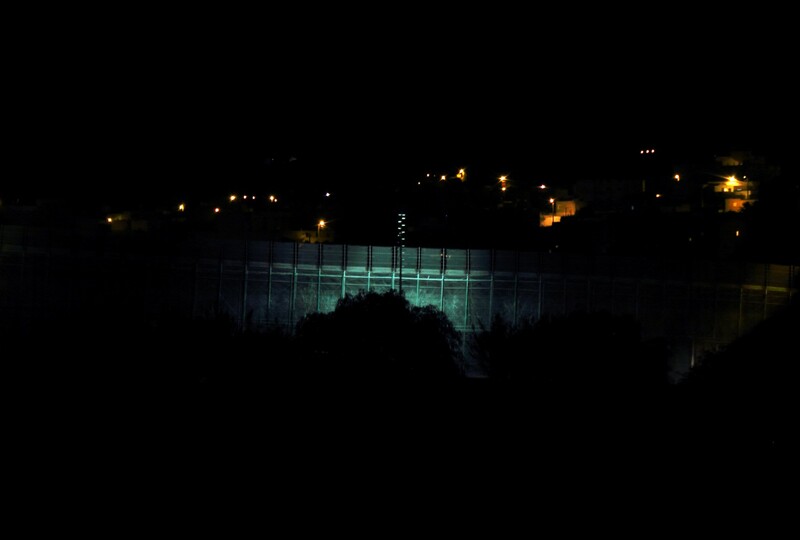 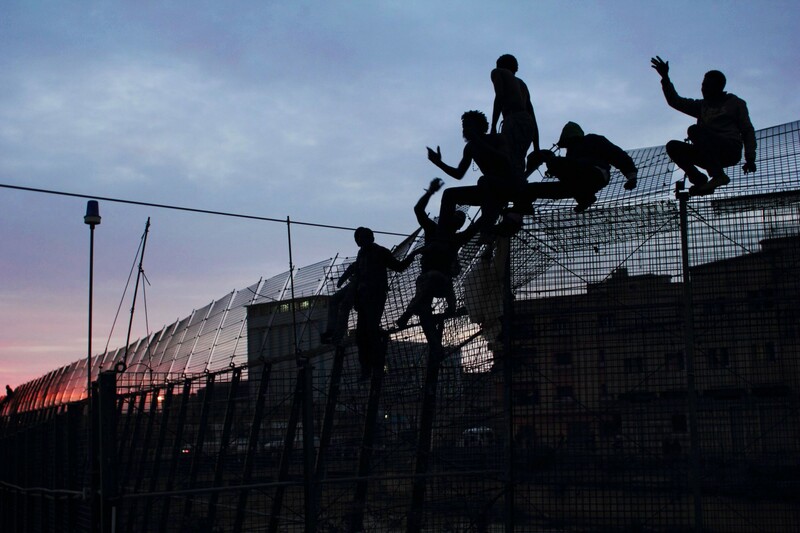 The border that separates Europe from Africa – welfare from despair – between Morocco and Melilla Spain, is 12 kilometers long, seven meters high, consists of a triple fence with motion sensors and infrared cameras, and is guarded by the army and police on both sides, 24 hours a day. 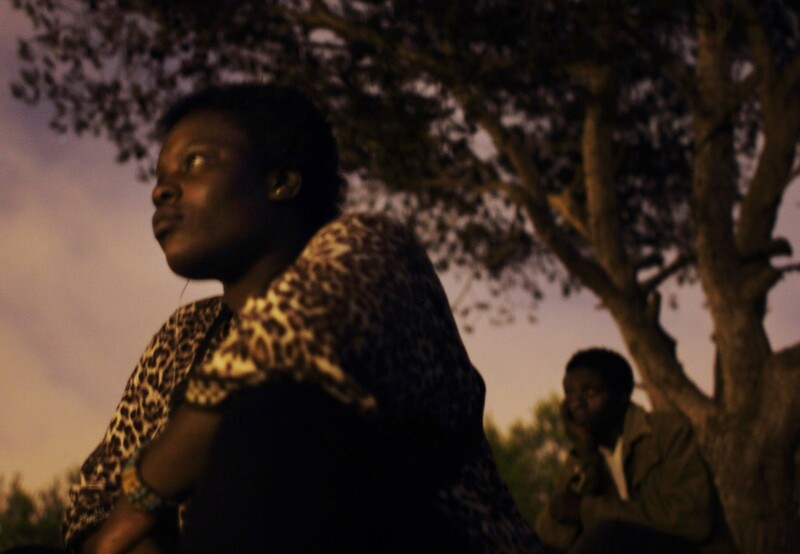 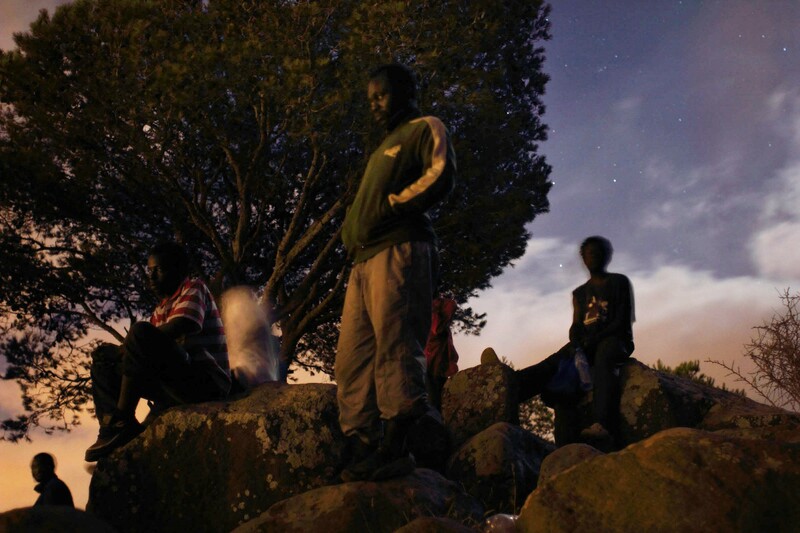 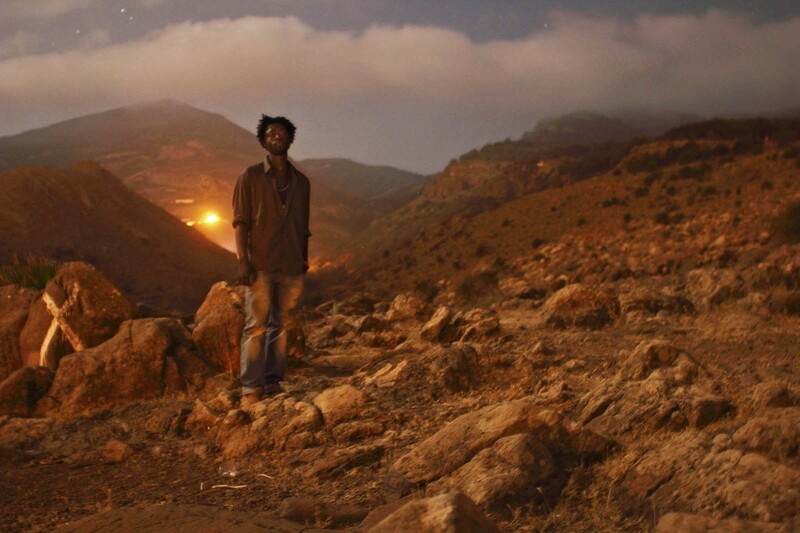 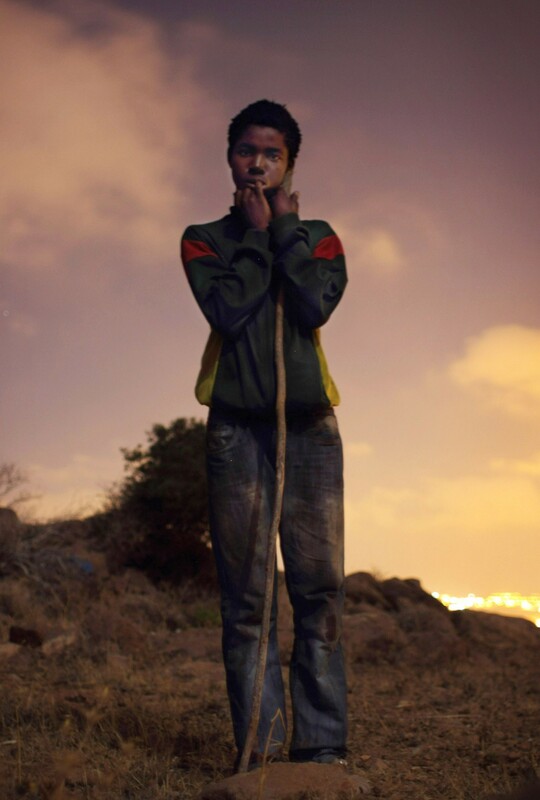 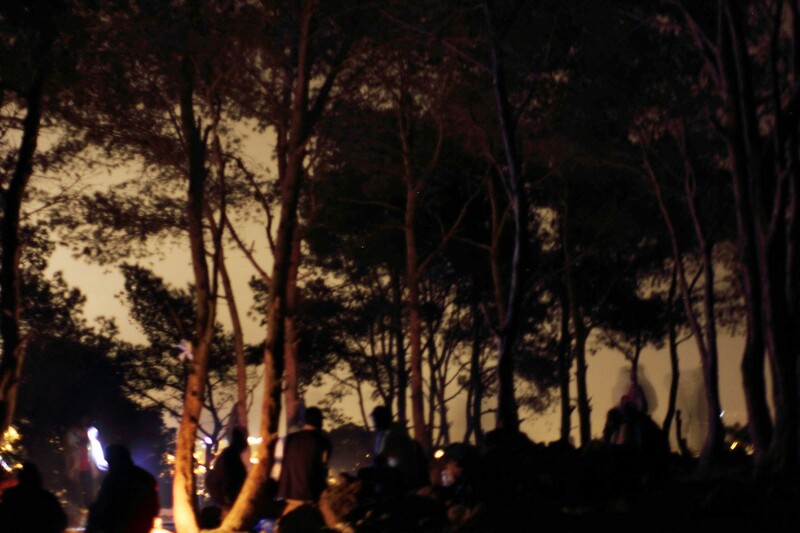 Despite the fortifications hundreds of young Africans try every night to try to jump this their last frontier, after a long and arduous journey to Europe. 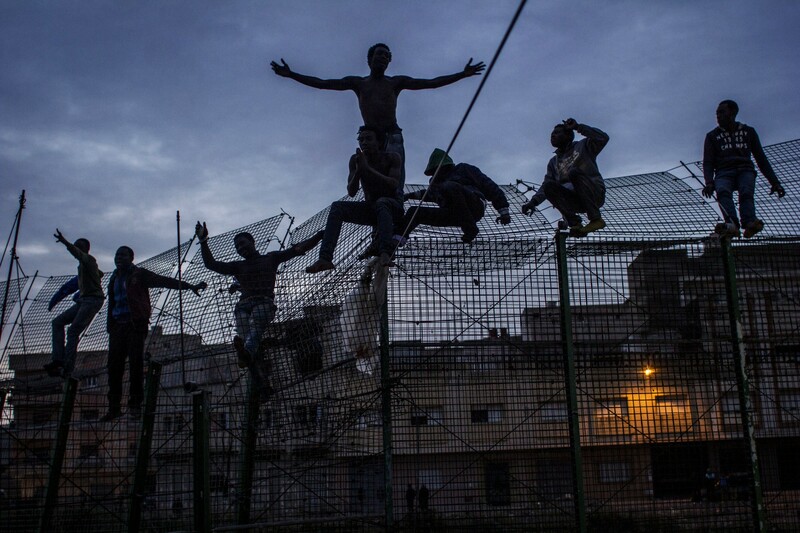 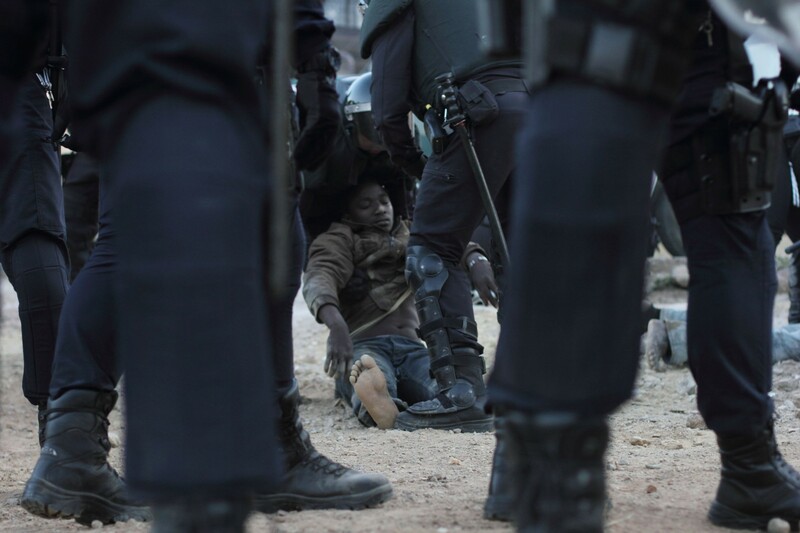 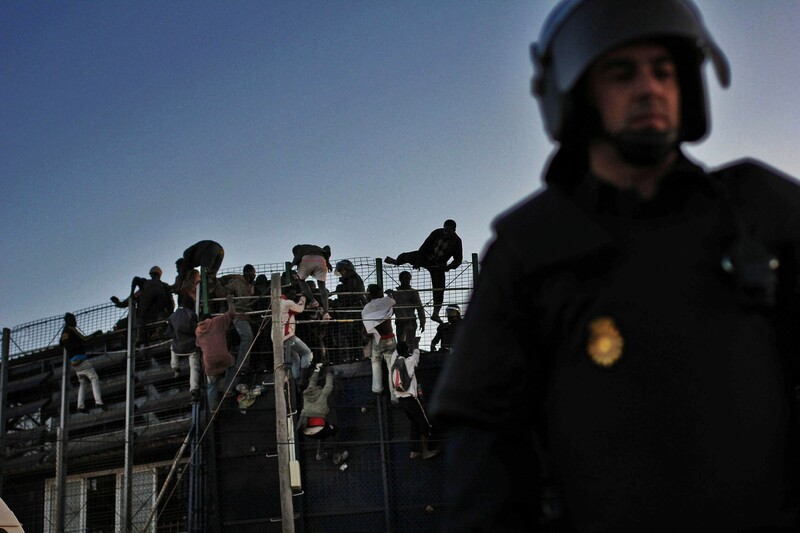 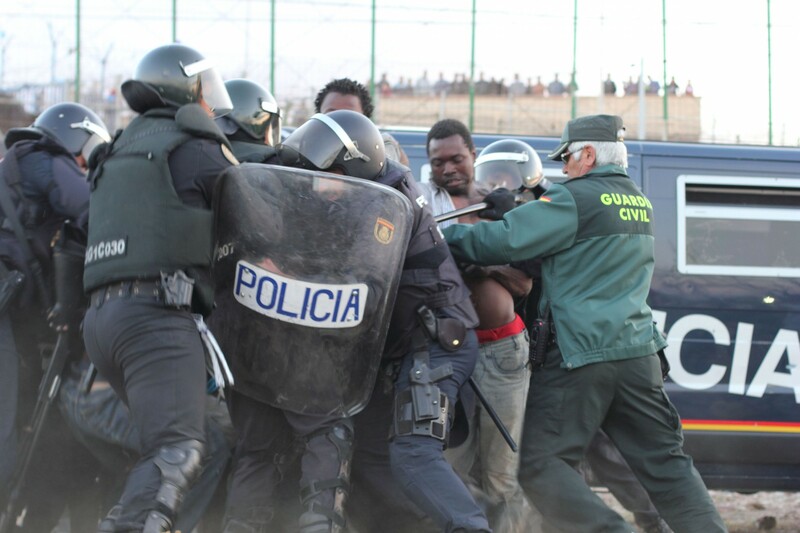 Many young men have died in their attempt to get over the wall, and many are injured by the razor sharp blades that are embedded in it, while Moroccan and Spanish police wait to detain them on each side.